A gunman has opened fire on a fast food restaurant, injuring two boys. 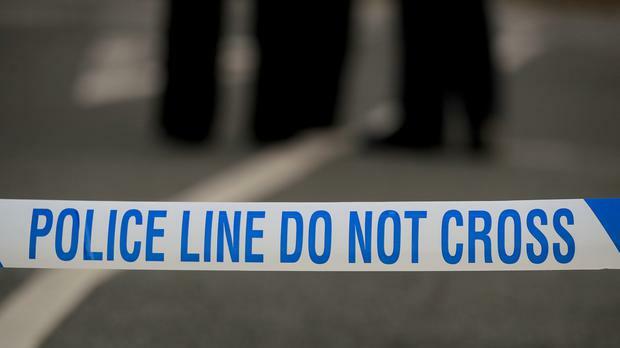 Shots were fired at the takeaway in east London on Friday night, the Metropolitan Police said. Two 16-year-old boys were hit by the bullets, with one suffering an injury to his back and the other boy a leg wound. Both were taken to an east London hospital, where they were described as being in a stable condition with non-life threatening injuries. So far no-one has been arrested in connection with the shooting. Police said they were called to the scene in Terrace Road, Plaistow, at 8.38pm and have urged witnesses to come forward. Anyone who witnessed the incident but has not yet come forward is asked to call the Trident incident room on 020 8201 2713 or dial 101.